RESET is a new community enterprise initiative being developed by Envision and the Helensville Community Recycling Centre. We work in communities experiencing large scale residential re-development. Our goal is to ensure those communities benefit from the deconstruction of residential houses through local employment and the reuse of materials harvested from the deconstruction. We build the capacity for communities to be involved in large, industry-led deconstructions and provide a bridge between community and industry during what can be a tumultuous and emotional process for communities affected by the large-scale removal of housing. 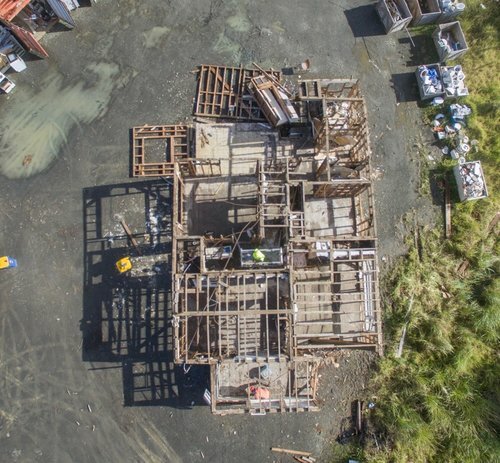 RESET's whakapapa can be traced back to Rekindle's work after the Christchurch earthquakes with the Whole House Reuse Project. Having been inspired by their work, Envision supported Rekindle to develop a materials recovery plan, which received government funding, following the Kaikōura earthquakes. 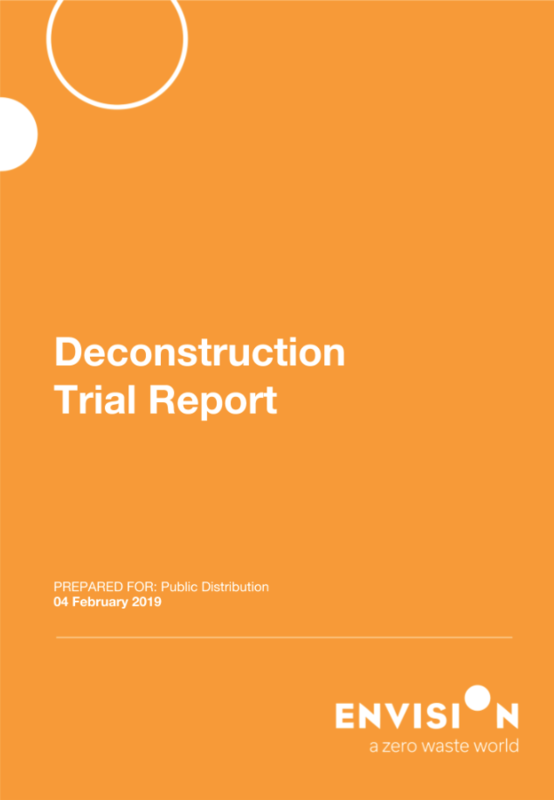 More recently Envision has been working with the Tāmaki Regeneration Company trialling the deconstruction of three houses and developing the business case for deconstruction over demolition. Achieved an 87% diversion away from landfill. RESET is being led by Kate Lowe (Envision) and Treena Gowthorpe (Helensville Community Recycling Centre). Please email reset@envision.nz for more information - we'd love to hear from you!